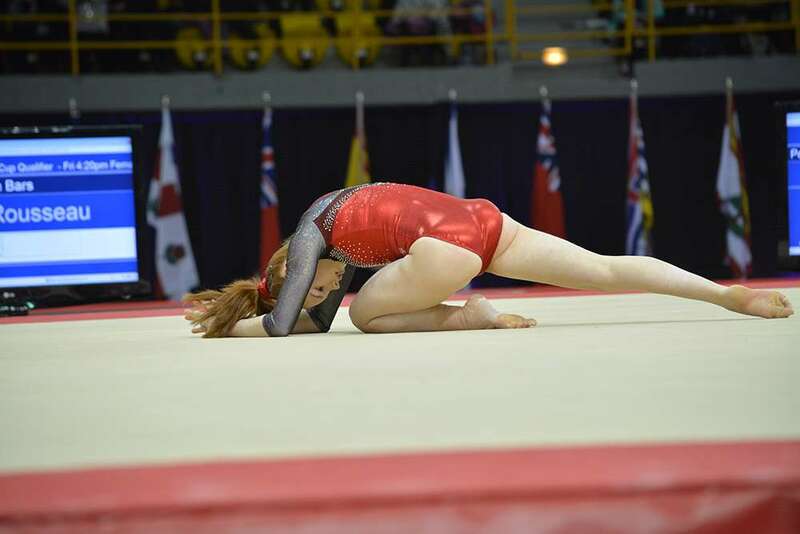 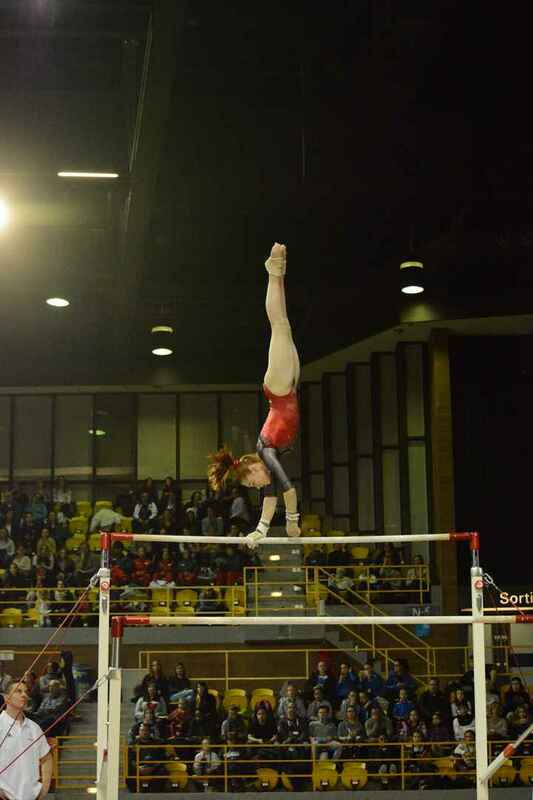 Representing Canada at the 26th edition of International Gymnix, Kanien’kehá:ka gymnast Megan Phillips earned a bronze medal as a part of her team. 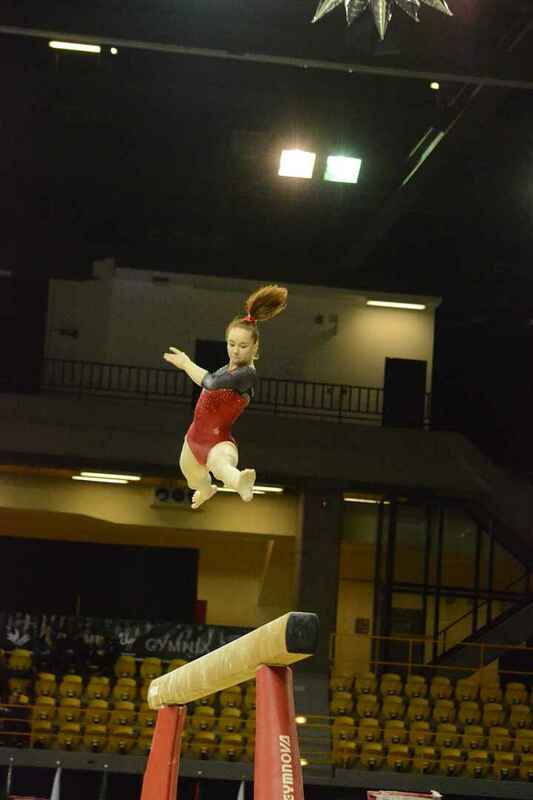 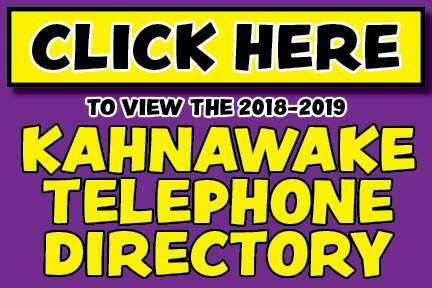 The team, which also included Rose-Kaying Woo, Shallon Olsen, and Sophie Marois, scored a total of 157.070 points, placing them third among the four teams and three countries represented Friday evening at the Claude-Robillard Sports Complex for the Senior Cup. 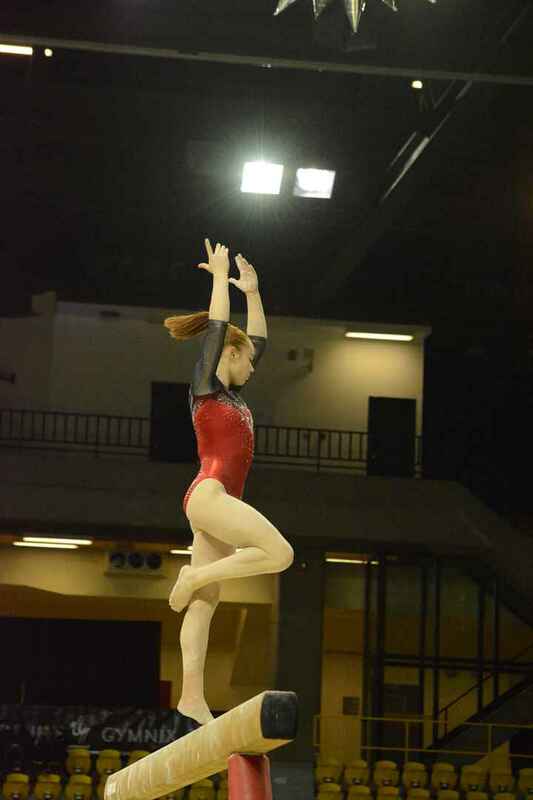 “It was another experience to compete for a team. You can’t only think about yourself, you have to think about the other girls on your team too,” said Phillips. Phillips was able to represent Canada at the competition as a result of her silver medal performance at Elite Canada on February 3 in Halifax. 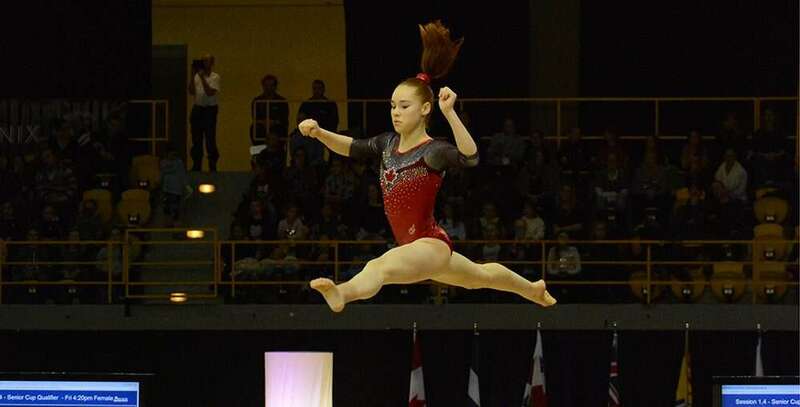 “For the first time in a long time, we had three athletes from Gymnix who represented Canada, each of them for their first time, Megan as well,” said Francine Bouffard, one of Phillips’ three coaches at Gymnix in Montreal. 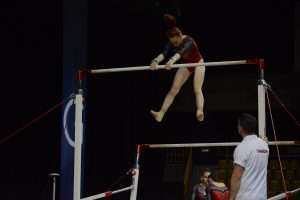 Individually, the competition proved tough for Phillips, not being able to qualify for finals in any of her four events. 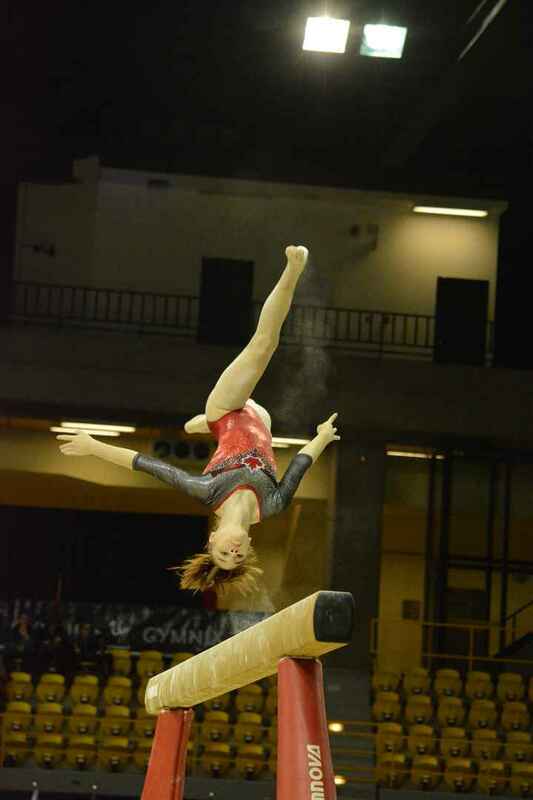 The 16-year-old gymnast score a total of 49.001 points for her vault, beam, floor and uneven bars events, placing her in 14th place, ranking higher than seven-time Olympian Oksana Chusovitina. 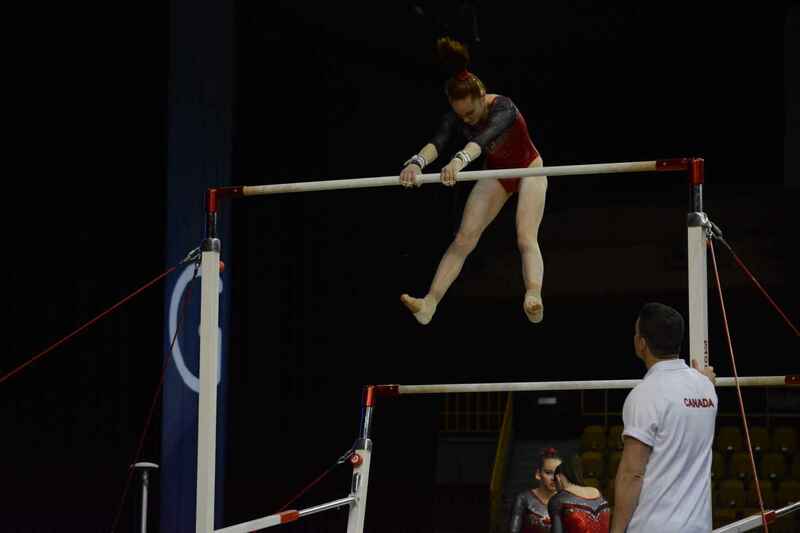 Bouffard said Friday’s qualifiers weren’t her best performance of the season, but there were positives even in her mistakes. 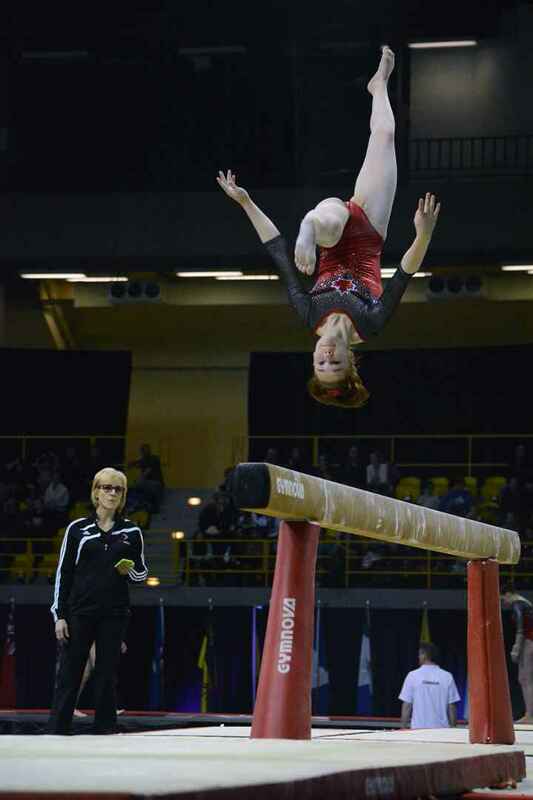 “The thing about beam that I’m still happy about is that she was not nerve-wrecking. 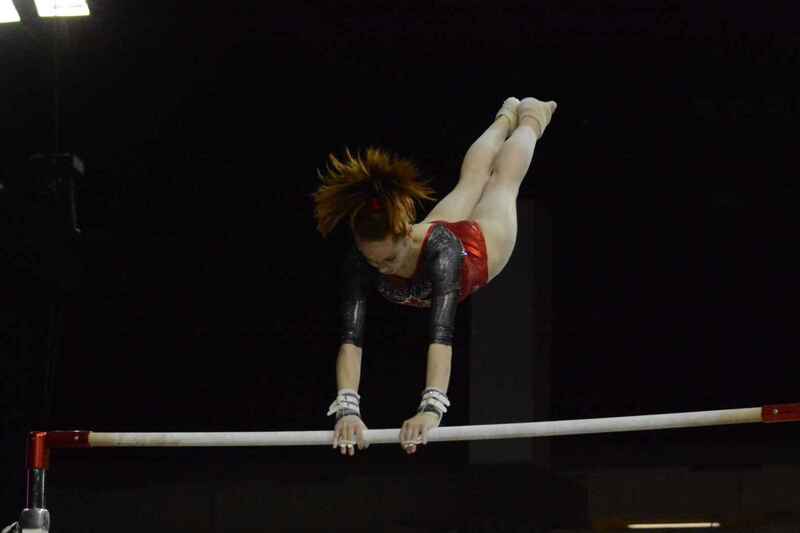 Sometimes they fall off the beam because they’re so scared and can’t really focus, but that was not her case,” said Bouffard. 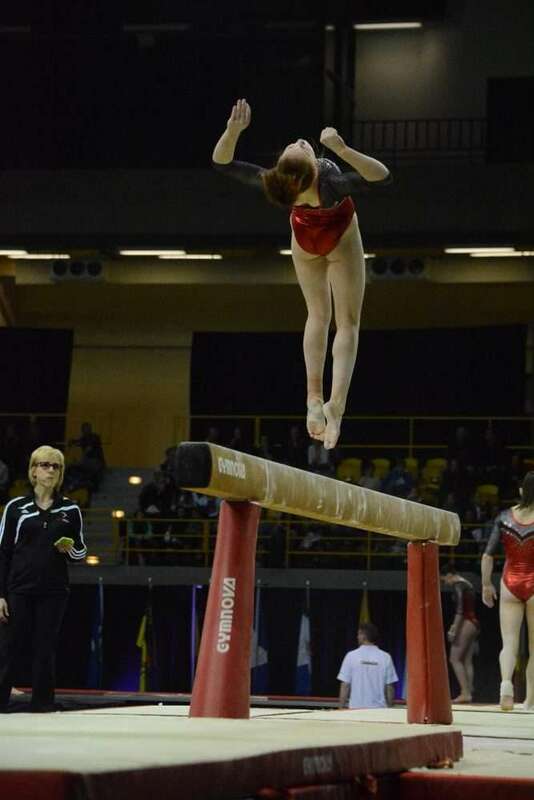 Phillips’ last competition of the season is the Canadian Championship in Montreal at the end of May. 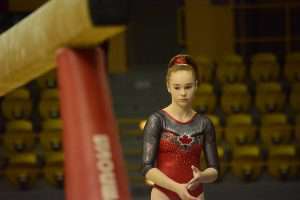 “Between then and now: training, training, training – trying to improve the star value of her team, increase the difficulty of her routines and having as best as possible a stable competition with the top seniors in Canada,” said Bouffard.